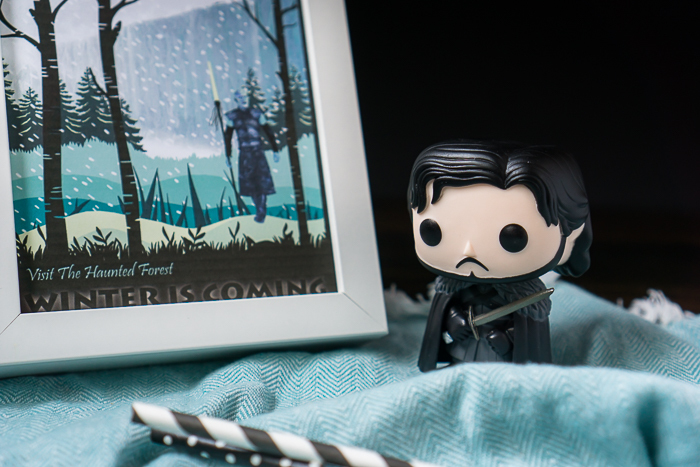 Celebrate Jon Snow and his attempts to save the North with this Game of Thrones Inspired White Walker Cocktail! 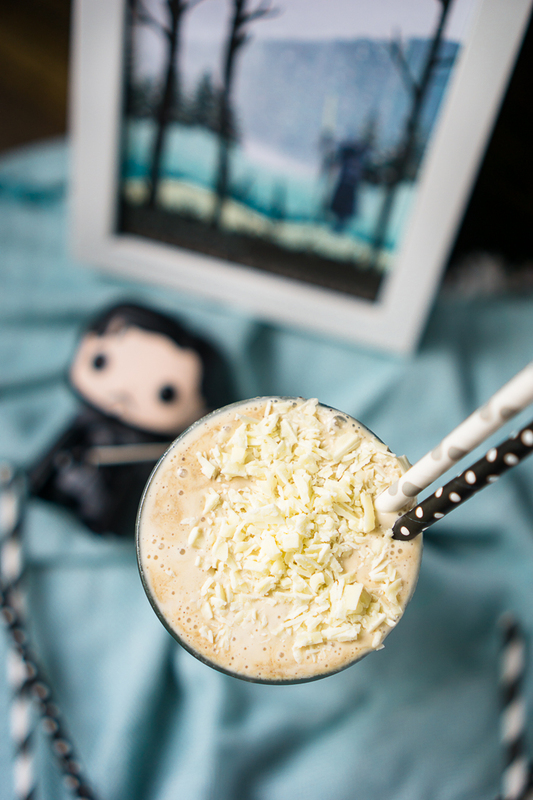 It’s a delicious and frozen White Russian Milkshake Recipe! 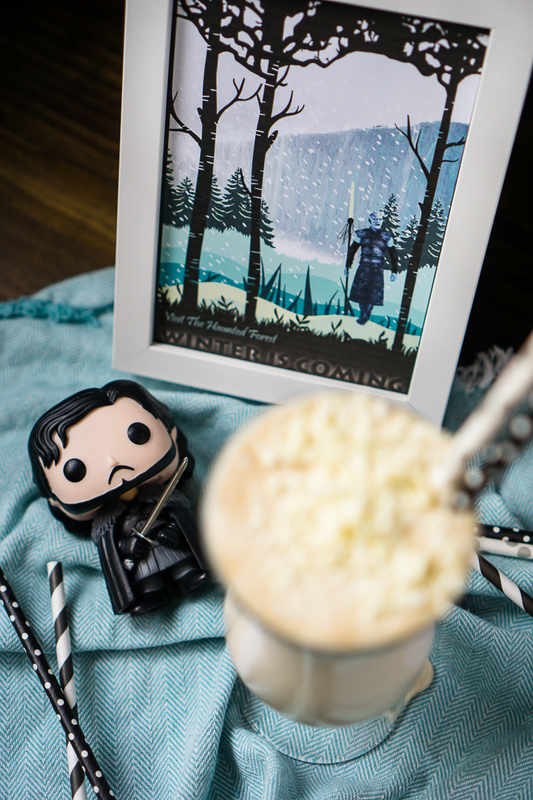 Winter is Coming, but there’s still time to enjoy this Frozen White Russian Milkshake while watching Game of Thrones! We are quickly approaching the penultimate episode of Game of thrones Season 7, and you can definitely feel the excitement in the household. 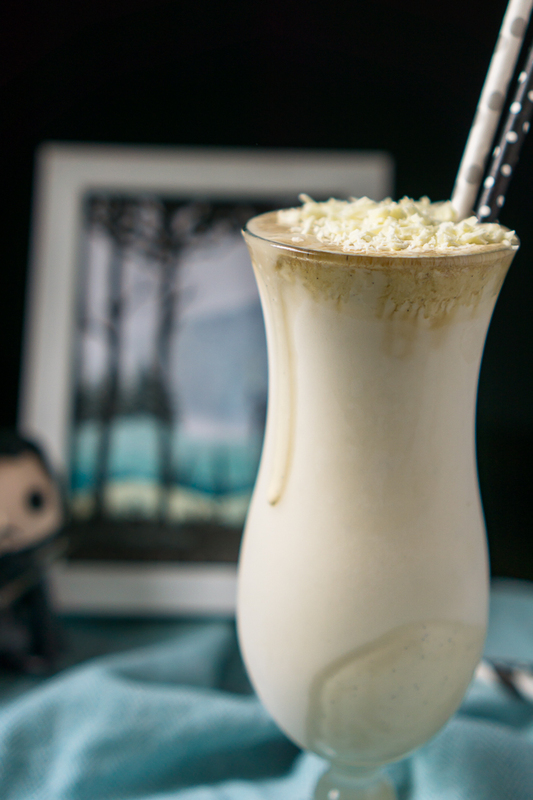 Bryan is anxiously waiting to see if he made accurate guesses for who will die or not, Liam is crawling around screeching like a dragon, and I decided to make a White Walker cocktail because of course we need a fun Game of Thrones Cocktail recipe to watch the episode! And guys – I have a feeling the White Walkers are definitely going to be the star of this episode! If you love a White Russian, which is cream, vodka and Kahlua, then you are definitely going to love this alcoholic milkshake recipe because it’s even better! Yes, I said it. Better. I should probably offer the confession though that I think anything with ice cream is better! It’s easy to turn the classic cocktail into a milkshake, too. Take your same vodka and kahlua and just replace the cream with vanilla ice cream. You will want to have the ice cream just slightly softer than straight out of the freezer, so I take the cartons out and leave it for just a couple minutes while I get everything else ready. Enjoy every single sip you can while trying not to hold your breath during the intense action scenes tonight and all the snow! Plus make sure to check out my other Game of Thrones posts! 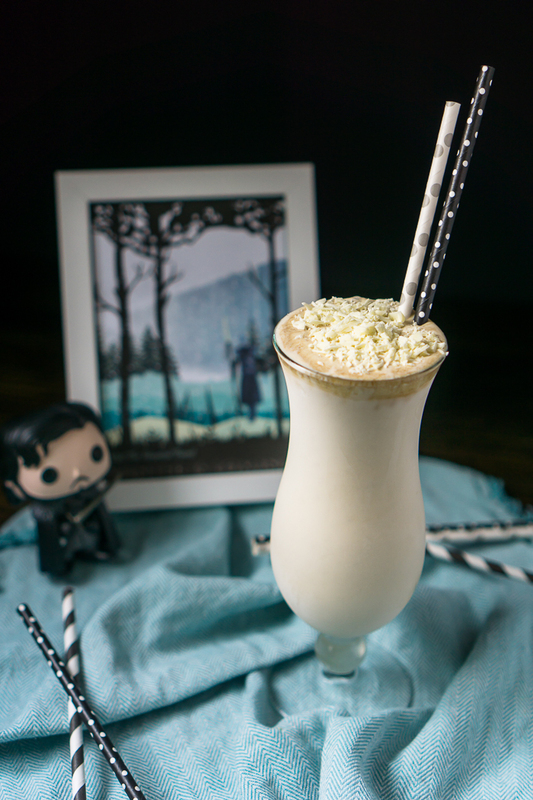 The White Walker Cocktail - A delicious and frozen White Russian Milkshake Recipe with declicious ice cream, kahlua and vodka! It's the perfect combination! Add the alcohol and ice cream into the blender and blend until smooth. Serve in a frosted glass if you like (I put a glass in the freezer as long as possible). 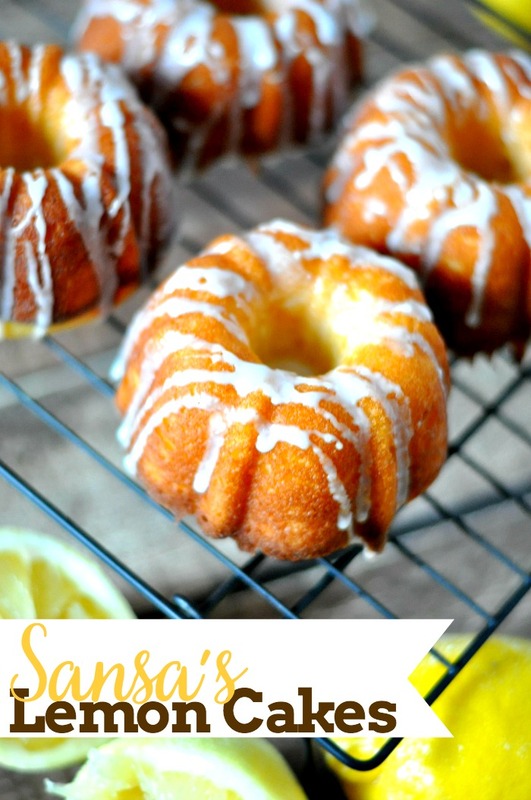 Top with white chocolate shavings if desired!